THE Detail’s Barry McCaffrey has been presented with a prestigious award for his reporting on the justice system in Northern Ireland. Barry was awarded the Overall Justice Media Award in the Attorney General’s Justice Media Awards. 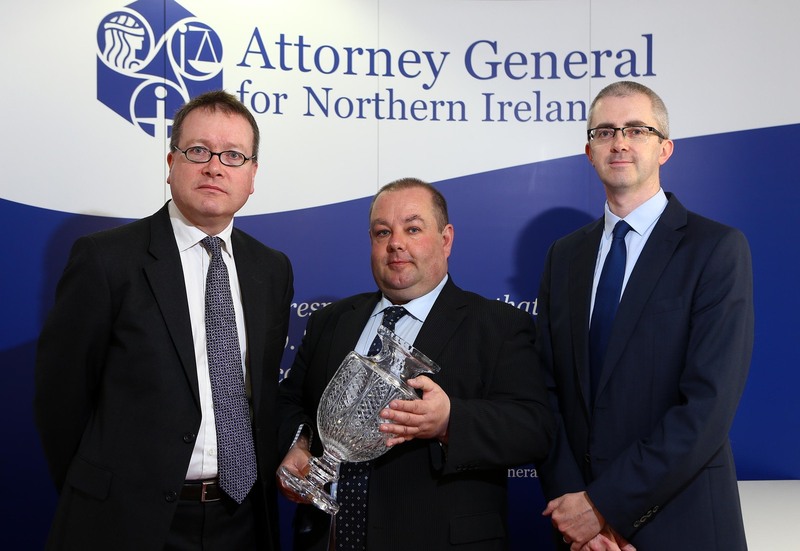 The award recognised his investigation into the use of solitary confinement in Northern Ireland’s prisons. The Justice Media Awards were established by Attorney General John Larkin to recognise outstanding journalism in the published and broadcast media which contributes to the public’s understanding of the law, the legal system or a specific legal issue. The awards were open to journalists from print, broadcast and new media throughout Northern Ireland. Barry’s report, which was published in July 2012, highlighted new figures obtained by The Detail which showed how inmates at Hydebank Wood young offenders centre were seven times more likely to be punished with solitary confinement than adult prisoners at Maghaberry Prison. His analysis identified a surge in the use of solitary confinement against young prisoners at Hydebank since 2008. In an interview with Barry, the father of one Hydebank prisoner told The Detail that his son was being psychologically damaged and treated like a “caged animal” after being forced to spend months on end in solitary confinement. Read Barry’s article in full here. 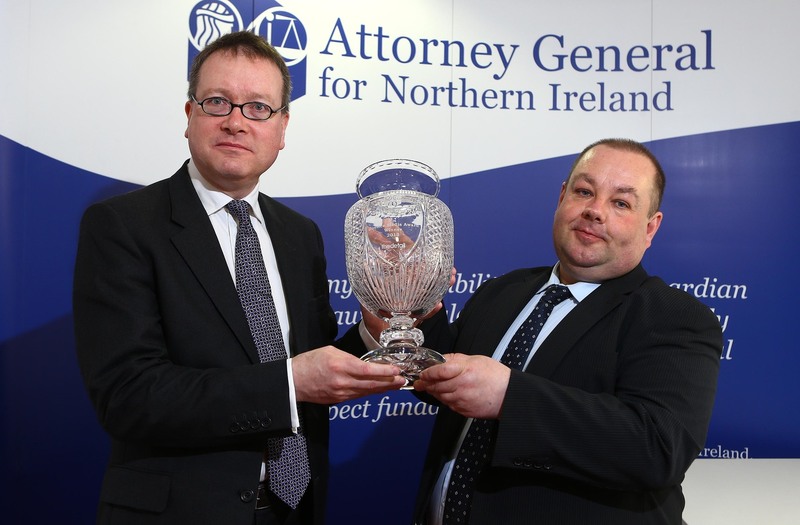 Editor of The Detail Steven McCaffery said: "The Attorney General and his office deserve credit for taking the time to establish an award that encourages the scrutiny of the justice system and its ability to benefit wider society. Some of the research for Barry’s project was carried out by placement students Niamh Murray and Sarah Ashley-Cantello. The videos were filmed and edited by The Detail’s Niall McCracken. Has politics delivered a year of failure for the victims of the Troubles?